The Financial Intelligence Lab is committed to AI technologies in finiancial areas with strict requirements on security, reliability, real-time, and confrontation. It has leading technologies and mature commercial products in image recognition, intelligent question-answer system, and knowledge mapping. Moreover, machine intelligence is also the key technological engine of Ant Financial. · Handling recommendation, marketing, and risk control issues for trillion-dollar financial trading networks. · Managing corporate smart analysis and decision support engines based on enterprise knowledge maps. · Managing operational data and workflow. · Utilizing smart financial reasoning and the decision support engine based on financial knowledge maps. This work is to combine privacy protection, information security and machine learning, and study the distributed modeling and analysis on multi-party financial data without sharing, which can improve the utilization of multi-party financial data. 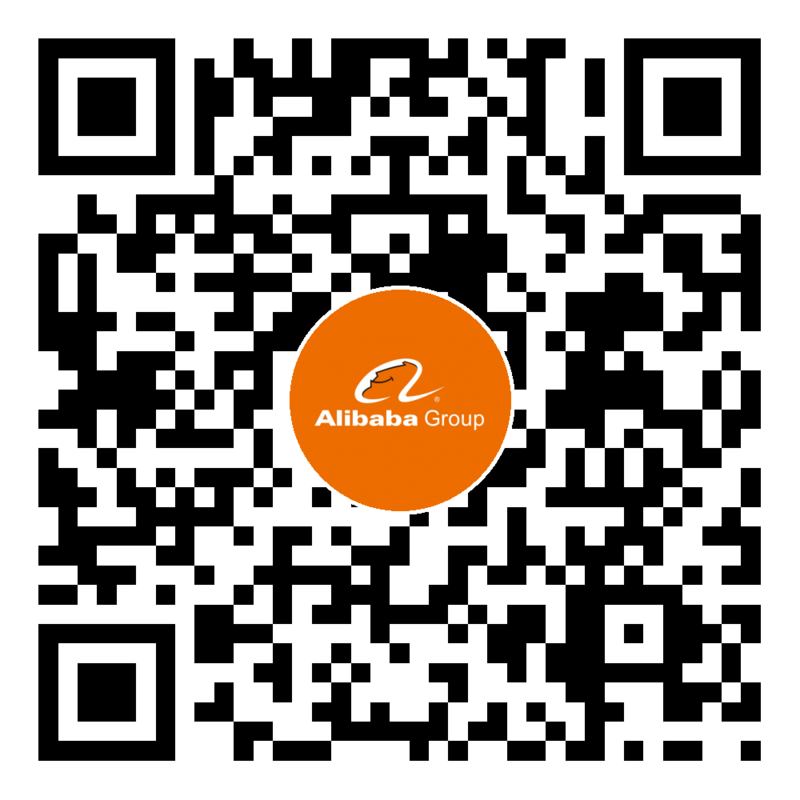 Based on Ant Financial's technological accumulation, the lab utilizes AI technologies to build up core financial AI capabilities, empowering Ant Financial's internal applications such as smart marketing, smart security, smart financial information services, etc. Moreover, the lab supports partners and financial institutions in the ecosystem through platform products. Riskstorm.com is a smart information service system for corporate finance based on NLP processing technology. It collects 26 categories of enterprise intelligence information such as business dynamics, litigation cases, tax status, administrative penalties, investment and financing activities, changes of executives, and news events. The system uses AI technologies to clean, analyze, and associate non-structured text to form structured enterprise intelligence information. Since its launch in 2016, it has been widely used in corporate due diligence, risk management, compliance audits, industry research, and the screening of business and investment opportunities. Typical customers include Fortune 500 companies across industries such as banking, insurance, financial leasing, supply chain finance, private equity investment, and so on. Ant Financial officially launched Zero Cloud Customer Service in partnership with Ant Financial Cloud and Alibaba Cloud. This new entity has served more than 3,000 financial institutions including securities, insurance, and banking companies. Ant Zero Cloud Customer Service is a comprehensive solution (deployment of private cloud products) combining AI, public cloud, and cloud customer service. It effectively resolves the problems of high cost and low efficiency associated with traditional customer service centers. Currently, it provides up to 85% self-service across different industrial applications and realizes 7x24 real-time responses to users’ questions by calls and text messages. Our smart assistant brings seamless human-machine interaction through voice, natural language, image recoginition and vision, emotion recognition, and human-machine dialogue technologies. It analyzes a user's information, problems, intentions, and emotions under different scenarios to accurately connects users with targeted services based on their needs. In this way, the smart assistant provides one-stop financial and livelihood services which are available to industry partners on the platform. He has a Ph.D. from the Massachusetts Institute of Technology. 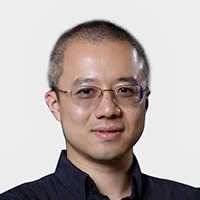 Prior to joining Alibaba, he was a Tenured Associate Professor in the Department of Computer Science and Statistics at Purdue University. 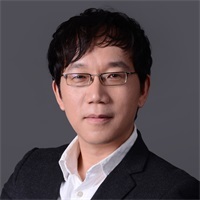 World-renowned machine learning expert with a Ph.D. from the University of Sydney. He was a Tenured Associate Professor at the Georgia Institute of Technology.